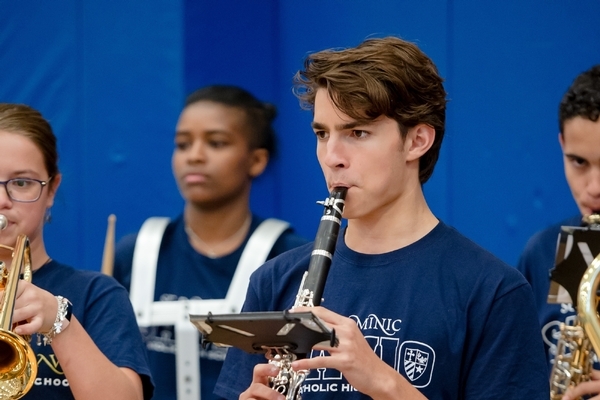 St. Dominic Savio’s Music program consists of an exciting mixture of course offerings and after school clubs. Although many students arrive at Savio with musical experience, the program accommodates students who have little to no exposure and builds musical skill, as well as knowledge of music history and theory. Students have the opportunity to participate in multiple instrumental and vocal ensembles that compete and perform throughout the school year. 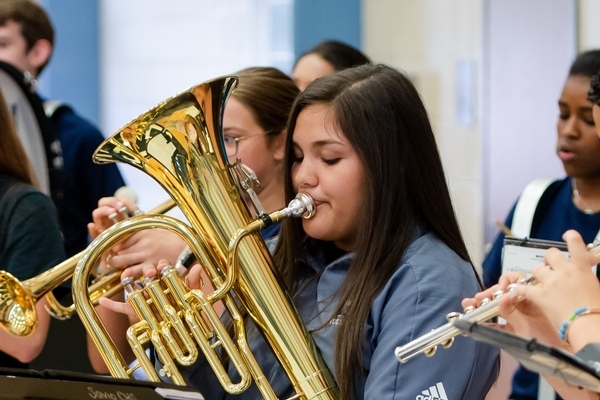 Music is everywhere at Savio – from the Faith Choir at weekly school masses to the pep band at football games and pep rallies. Fall, Christmas, and Spring concerts bring the entire Savio Community together to celebrate the students’ accomplishments. 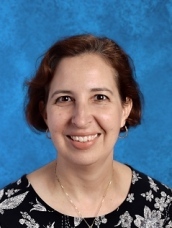 All students can find their niche in either the instrumental, or choral ensembles. 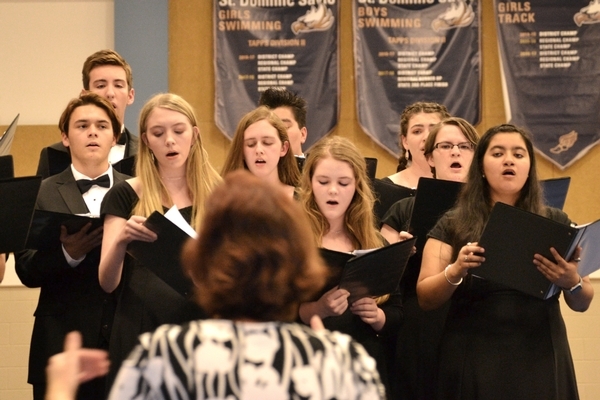 The St. Dominic Savio Chamber Choir is made up of students with a great amount of vocal music experience and talent. Each year, this ensemble performs in multiple concerts and competes in the TAPPS State Music Competition. 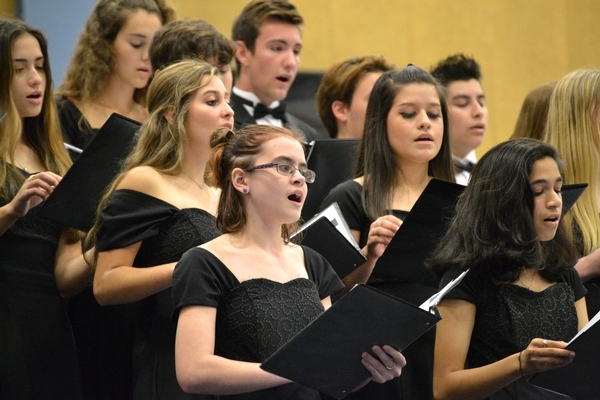 The Chamber Choir performs a wide range of advanced choral music. The St. Dominic Savio Concert Choir is comprised of students who are just beginning to develop their singing abilities. Students in this ensemble learn proper vocal technique, music theory, and rhythm skills. Each year, this ensemble performs in multiple concerts and competes in the TAPPS State Music Competition. The St. Dominic Savio Faith Choir sings every Wednesday at mass. All students are invited to join the Faith Choir and sing in praise. Students are also invited to play piano, guitar, bass, or other instruments with the faith choir. 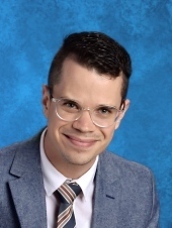 The St. Dominic Savio Wind Ensemble is comprised of talented and experienced musicians performing on woodwind, brass, and percussion instruments. Each year, this ensemble performs in multiple concerts and competes in the TAPPS State Music Competition. The Wind Ensemble performs a wide range of advanced wind music. 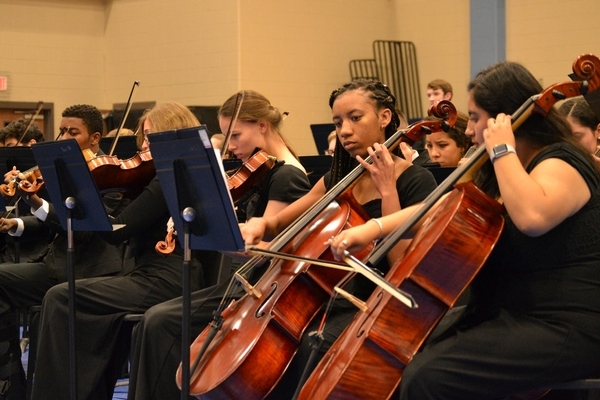 The St. Dominic Savio String Orchestra is comprised of talented and experienced musicians performing on orchestral string instruments. Each year, this ensemble performs in multiple concerts and competes in the TAPPS State Music Competition. 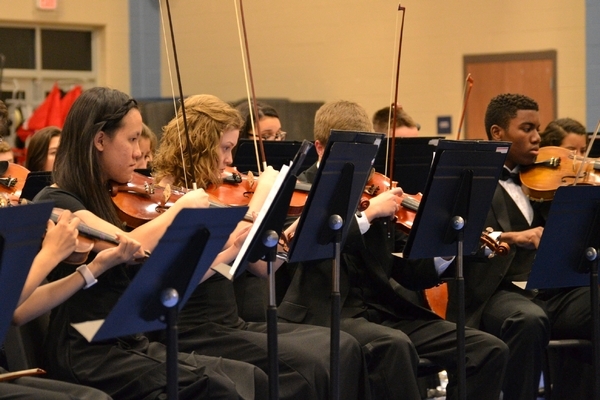 The String Orchestra performs a diverse selection of music, ranging from early classical to contemporary string music. The Guitar Class Ensemble is made up of beginning guitar students. Students in this ensemble learn basic music theory and guitar technique. Students perform classical, rock, and folk music in this class. Students also have the opportunity to write and perform their own songs in class. The St. Dominic Savio Classical Guitar Ensemble is comprised of beginning guitar students. Students in this group will learn basic music theory and classical guitar technique. Students perform a wide variety of music from the classical guitar genre. 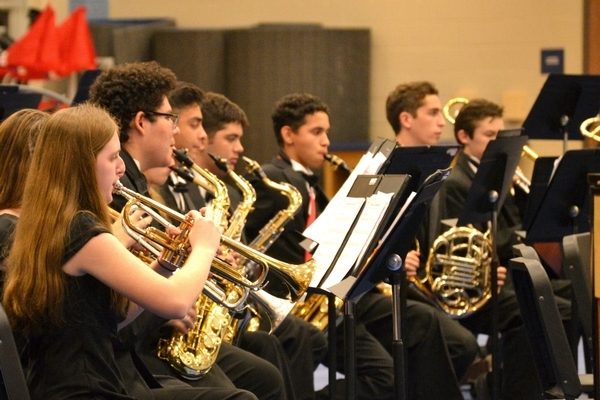 The St. Dominic Savio Jazz Band consists of experienced jazz musicians. Rehearsing every Monday after school, the jazz band performs a wide variety of jazz and funk music at a high level. Each year, this ensemble performs in multiple concerts and competes in the TAPPS State Music Competition. 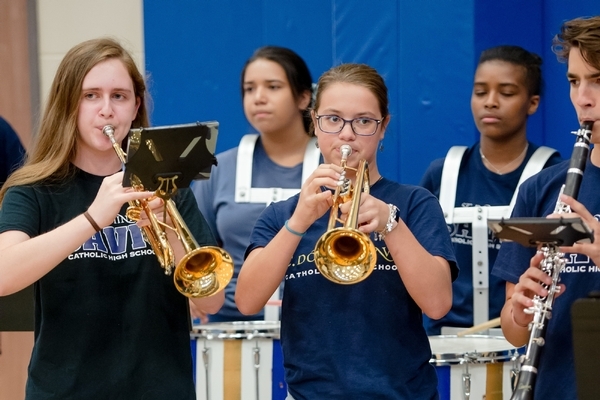 The St. Dominic Savio Pep Band is an ensemble that supports our school’s Football Program. Performing at each home football game, the pep band plays popular music to help cheer on our team. The pep band also performs at each school pep rally.